How Brands Are Built is a blog and podcast where branding professionals get into the details of what they do—and more importantly, how they do it. Most branding blogs focus on news, opinion, or high-level theory. How Brands Are Built takes a different approach by keeping it practical and tactical. If those other resources give you a 30,000-foot view, this is where the rubber meets the road—where you can find tips, tools, and other useful resources to help you build brands. The podcast is hosted by Rob Meyerson, a San Francisco-based brand strategist. On each episode, he interviews other strategists, designers, writers, researchers—anyone who’s part of the world of branding. Season one is about naming. Season two is about brand positioning. On the blog, you’ll find posts by branding experts—from agencies and client-side brand teams—on topics such as brand strategy and positioning, naming, brand architecture, messaging, brand voice, visual identity and logo design, package design, market research, and more. How Brands Are Built will also feature informative series of posts like Definitions, Useful Lists, and Best of the Web, where we scour the internet for the best examples of branding content or tools we can find. To get in touch with with any questions or comments, please contact us. You can also submit a post, get information about advertising with us, or list your company on our agency directory. Browse recent episodes on the homepage or podcast page. Use this link to go to SoundCloud, then click “Follow.” Registration required. 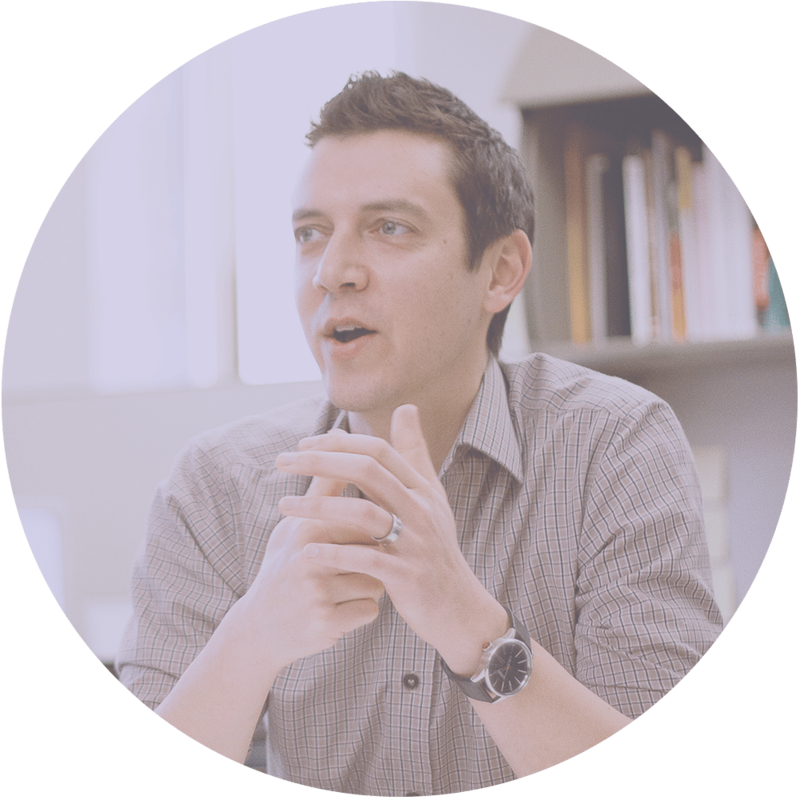 Rob Meyerson is principal and founder of Heirloom, an independent brand strategy and identity firm. His specialties include brand strategy and positioning, naming and messaging, brand architecture, qualitative research, and organizational change. Prior to Heirloom, Rob’s previous roles included head of brand architecture and naming at HP, director of verbal identity at Interbrand in San Francisco, and director of strategy at FutureBrand in Southeast Asia. His client experience ranges from the Fortune 500 to Silicon Valley startups, and from San Francisco to Shanghai, including brands such as Flex, GE, J.D. Power, Disney, Intel, and Marketo. Rob has published articles about brand strategy and naming in Branding Strategy Insider, Business Insider, Guardian, TechCrunch, and VentureBeat, among others. Contact or follow Rob on Linkedin or Twitter.